REFRESH — What is a Reactor Trip and How Does it Protect the Plant? Note: Last week, the Prairie Island nuclear power plant “tripped.” So, it seemed like a good time to revisit a blog post we did two years ago on the subject. On occasion, a nuclear power plant will “trip,” meaning something happened that caused the reactor to automatically shut down to ensure safety. In other words, a trip means a plant is doing what it’s supposed to do. Let’s look at the term a bit more closely. 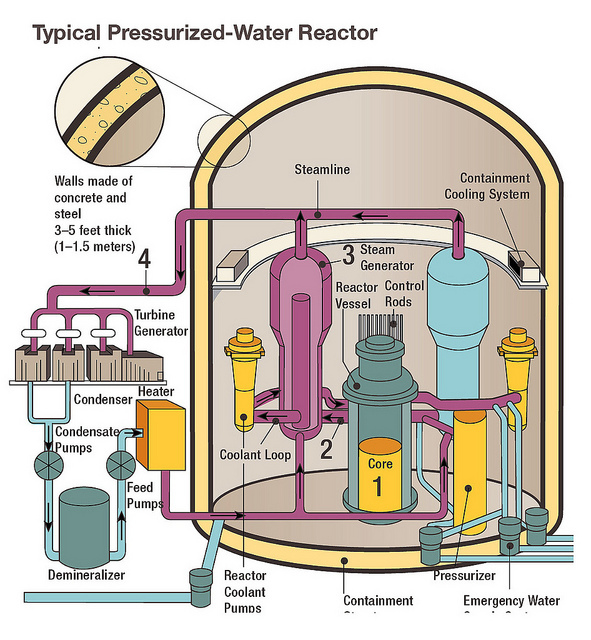 Key operating parameters of a nuclear power plant, such as coolant temperature, reactor power level, and pressure are continuously monitored, to detect conditions that could lead to exceeding the plant’s known safe operating limits, and possibly, to damaging the reactor core and releasing radiation to the environment. If any of these limits is exceeded, then the reactor is automatically shut down, in order to prevent core damage. In nuclear engineering terms, the automatic shutdown of a nuclear reactor is called a reactor trip or scram. A reactor trip causes all the control rods to insert into the reactor core, and shut down the plant in a very short time (about three seconds). How do control rods do their job? The control rods are composed of chemical elements that absorb neutrons created by the fission process inside the reactor. They are placed methodically throughout the nuclear reactor as a means of control. For example, as the control rods are moved into the reactor, neutrons are absorbed by the control rods and the reactor power is decreased. Inserting them all at the same time shuts down the reactor. Control rods can also be inserted manually, if necessary. The plant operator then determines the reason for the trip, remedies it and, when it’s determined to be safe, restarts the reactor. So, while not common, a reactor trip is an important way to protect the components in a nuclear power plant from failing or becoming damaged. 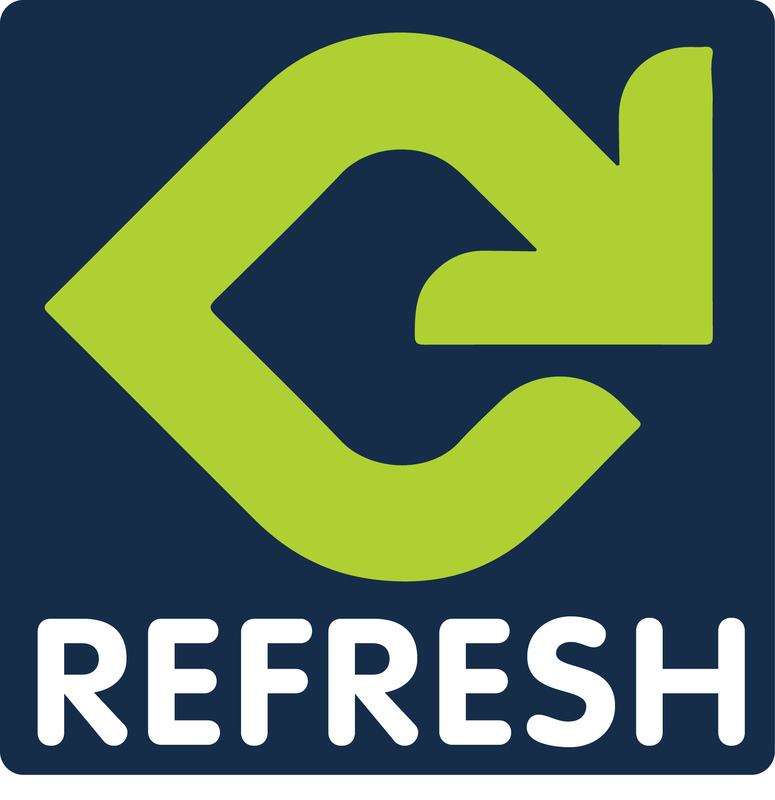 REFRESH is an occasional series where we re-run previous blog posts. This post originally ran in December 2012. The Kemeny Commission was never tasked with finding single Root Cause, therefore they had no basis for statements claiming Corrective Actions to Prevent Recurrence were all covered. Isn’t it ironic that all but one major U.S.nuclear power mishap involve nonconformance with the existing regulations, but the one that did not resulted from inadequate regulations? The Kemeny Commission was shooting from the hip. They had no basis for the statement they made. Why not acknowledge that there are many additional things that must happen in order for the full NP Plant to be brought to a safe shutdown condition; “shutdown” that is in the sense that most people outside the industry are accustomed to “shutdown” (e.g. with their car or dishwasher)? Certainly by now any likely reader of this blog will understand that the continuity of electrical power and coolant circulation after the Reactor Trip is vital to the public’s protection. Oversimplifying the full basis for confidence in that protection is negligent public affairs. Better to have several blog posts than one that is incorrect. We understand too, from four, accident-scrapped Light Water Reactors that giving the public an incomplete picture of the range of possible outcomes can create avoidable panic and lead to needless post-accident response and serious, measurable public health and well-being consequences which have nothing to do with direct exposure to radiation. What’s NRC doing about that issue? If no one on Staff detected the patronizing nature of this piece then this forum needs better supervision and editorial oversight. In this blog article you speak about protecting economic assets, “protecting the plant,” there are no mentions at all about the “bottom line” purpose of any safety system in a nuclear reactor, “protection of the people and environment,” your mission NRC, as well as each nuclear operator. The article is informative, but in my opinion, does not facilitate leading, thinking, communicating and acting in a culture which emphasizes safety. Also for completeness, it should be noted that the NRC dragged its feet on protecting reactor and public safety with respect to a so-called Anticipated Transient Without Scram (ATWS) accident. It took an actual incident at a nuke plant to get the NRC off its backside even though this potential safety threat was identified earlier. This significant safety problem surfaced more than a decade before an appropriate NRC rule was issued. The nuclear industry contended that no action was needed because this event “could not happen”. Then a Browns Ferry’s failure to scram incident showed the need for ATWS and the rule was soon adopted. Had the NRC sufficient spine, this rule would have been issued sooner and perhaps this near-miss avoided. Why didn’t this prevent Fukushima from melting down, we heard this years ago, making us believe that it was inpossible to have a melt down, but sence Fukushima we find that with out removing the heat a melt down will happen. It is like saying a car is safe because the gas pedal controls the moter speed but not saying with out brakes working properly may kill you. For completeness, it should be noted that the control rods are not the only means by which a nuclear reactor can be shut down.